Good ole Charlie Brown reminds us that Christmas isn’t a joyful season for everybody. The holidays can be a time of sadness and stress. With the inevitable shopping and abundance of house guests, many people feel overwhelmed. On top of that, unfortunately grief, loneliness, abandonment and depression can cause deep pain this time of year. For those who have lost a loved one, Christmas can be especially difficult, whether they are facing the first or twentieth season without them. So, who can we turn to for comfort? Isaiah 9:6 For unto us a child is born, unto us a son is given: and the government shall be upon his shoulder: and his name shall be called Wonderful Counselor, Mighty God, Everlasting Father, Prince of Peace. I hope this promise that God is our Wonderful Counselor steadies our hearts. Often, we recognize good counselors by their ability to empathize and understand what we are going through. It feels better confiding in someone who has been where we have been and felt what we have felt. 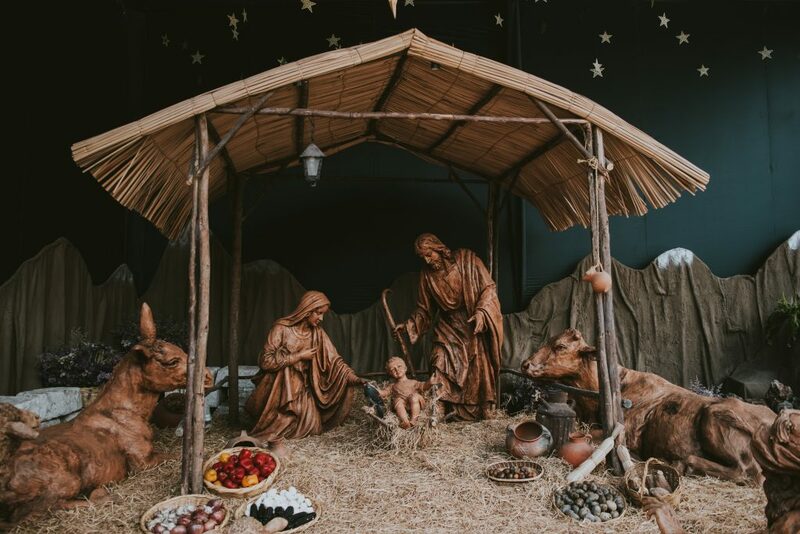 Christmas is the time of year we remember that God put on flesh, became human, and lived an earthly life. In Jesus, we have the best counselor, the Wonderful Counselor, because Christ has been through it all. Christianity is the only religion that teaches that hope came down. And while Jesus was here on earth, he experienced joy, pain, suffering and everything in between. Jesus is Wonderful Counselor because He was grief-stricken, lonely, sad, tired, sometimes hungry. He even shared in our forsakenness on the cross.